Yakuza: Kiwami 2, Valkyria Chronicles 4, and more playable. 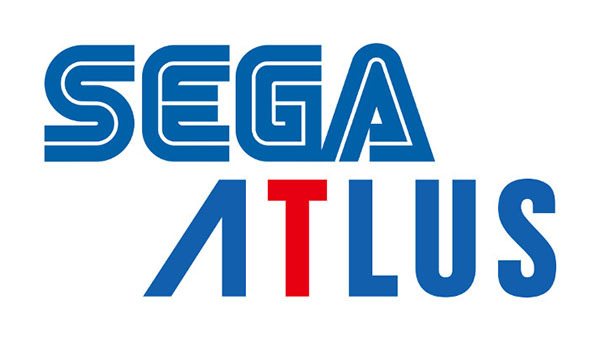 Sega and Atlus have announced its E3 2018, which includes two new Atlus titles being announced on June 7, as well as a new trailer for Catherine: Full Body. Fret not if you can’t attend the show, because we will bring the show to you! We’ll be streaming throughout E3 on Twitch, YouTube, and Facebook, featuring exclusive content and interviews with the producers behind our diverse line-up. For those in attendance, there will be many more surprises on the booth courtesy of some Sega and Atlus themed giveaways, including swag from titles like Team Sonic Racing, Yakuza: Kiwami 2 and Valkyria Chronicles 4. Follow us on our channels during E3 for more details about these streams and giveaways. Find comments from Sega of America and Sega of Europe below. Update 06/06/18 at 1:02 p.m.: Gematsu has discovered atlus.com/pd—a currently restricted access directory that will possibly host the Atlus U.S.A. website for Persona 3: Dancing Moon Night and Persona 5: Dancing Star Night, which may be the two Atlus title announcements planned for June 7. Update 06/07/18 at 9:10 a.m.: Atlus has confirmed its two new titles to be Persona 3: Dancing in Moonlight and Persona 5: Dancing in Starlight. Read more here.